Same old Jackass, with a new twist… The best of the 3… Grade B+. 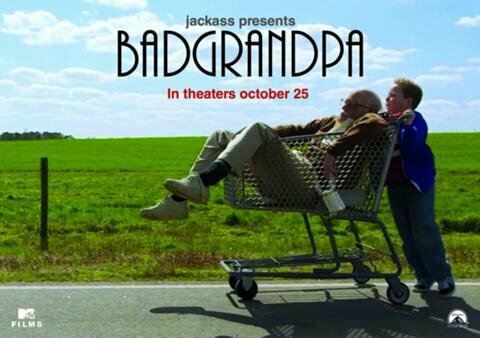 This movie is freaking hilarious!.. I agree with Movie Mac, the best of the 3 Jackass movies… The fact that they put it into a movie format with real unsuspecting people, I’ll just say, brilliant. Grade B+.